With the electroplating machinery in plating production line, power device, heat exchange systems and other auxiliary facilities becoming better and approaching perfection day by day, the automation of automatic line will further towards to intelligent direction. 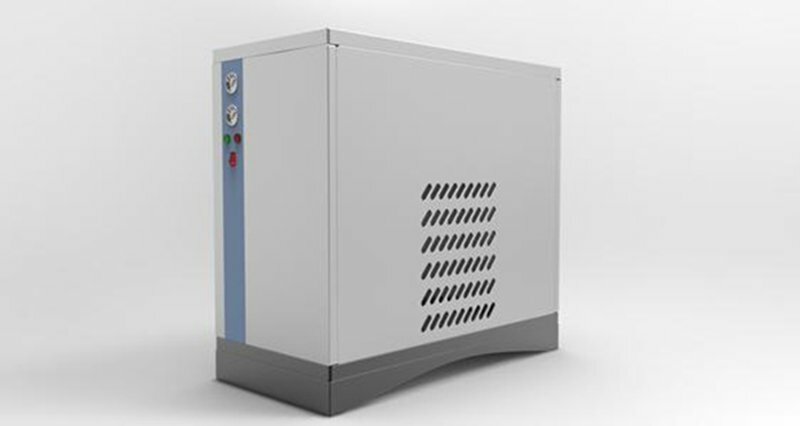 (1) When in the electroplating process, the process temperature control is very important, if the temperature fluctuation is too large, not only causing electrical energy waste, but also will have great impact to product quality. Using PID fuzzy control, will effectively reduce or even avoid these problems. In engineering practice, the most widely used regulator control law is a proportional, integral, differential calculus, referred to as PID control, also known as PID regulator. PID controller is based on the systematic errors,which make the use of proportional, integral and differential calculus to calculate the amount of control, its simple structure, good stability, reliable, easy to adjust and become one of the main technology of industrial control. (2) Heating system matching liquid level control device, automatic water replenishment device, when the liquid level is below the set level, the system will conduct automatic level complement, then will protect the system reasonable, and to prevent heating pipe dry burning; meanwhile, each electric heating system equipped with a reliable ground protection measures to avoid accidents. (3) Human machine interface set the pre-heating function, which set pre-heating time, if for the process which require higher temperature, will achieve the pre-heating system management, then greatly enhance the production efficiency of equipment.